Update: On Twitter, Sony has also confirmed that its PlayStation TV microconsole will launch in North America on October 14. Sony will launch its microconsole, the PlayStation TV, across Europe on November 15th. The company will offer the pint-sized gaming system with three digital titles as a €99 bundle. 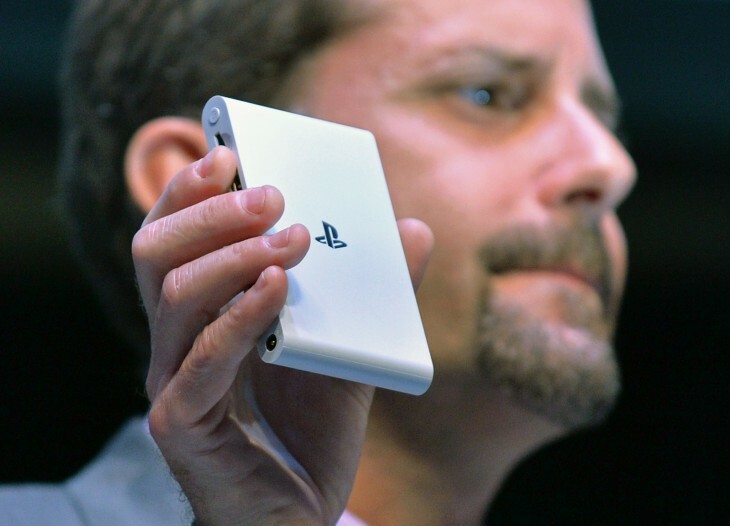 PlayStation TV was announced for Japan as the more awkwardly branded PlayStation Vita TV last September. The system can access hundreds of titles originally released for the PlayStation and PS One, as well as the more recent PlayStation Portable and PlayStation Vita handheld systems. Of greater interest, perhaps, is the hardware’s Remote Play support. Similar to the PlayStation Vita, the PlayStation TV can stream video games from Sony’s more powerful PlayStation 4 console. For those who own the premium gaming system and crave access in more than one room – say if the console is shared by the whole family – this could be a viable option.